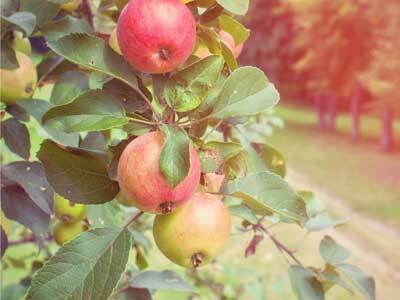 Harvest your fruit trees such as apples and pears. If you haven’t done so already, cut back fruited canes of summer fruiting raspberries, leaving the new green canes for next season crop. Tie in next year’s raspberry canes to support wires or fencing. When planting blueberry plants makes sure you have an acid soil or ericaceous compost. Now is an ideal time to plant many varieties of fruit trees. Move citrus trees indoors to bright, frost free position away from cold draughts and radiators. Harvest squashes and pumpkins before the first frosts. Plant autumn onion sets and garlic bulbs for cropping next summer. When you harvest cabbages, leave the root in the ground and make a cut across the stem to encourage a flush of smaller leaves. 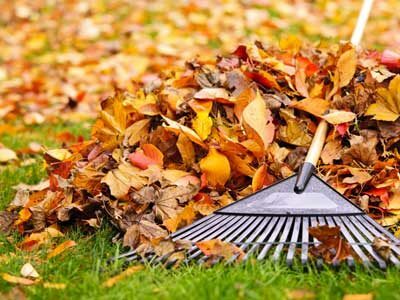 Clear up fallen autumn leaves on a regular basis. 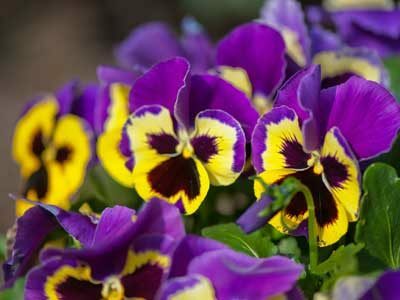 Cut back perennials that have died down. Harvest fruit trees - apples and pears. Move tender plants into the greenhouse for winter. 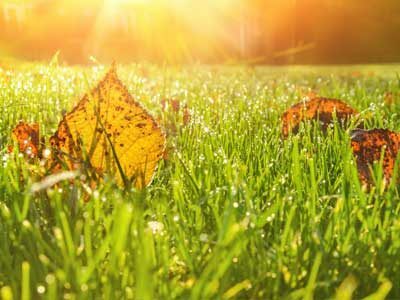 Renovate old lawns or create new grass areas by laying turf.